Clicking Selfies and Photos of Groups has become easier than ever . 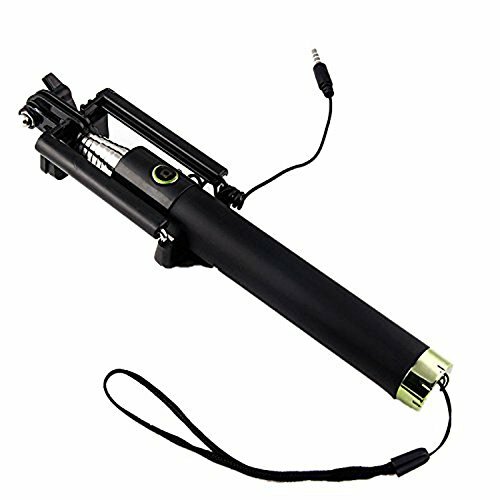 Wireless Remote Shutter For Android & IOS Above . Easy Controls , Quick Sync Via Application ” CoolSelfTimer ” . Feature to Toggle Between Front & Back Camera with a Click of a Button on the Remote itself . Better Slide cover for the Battery . Available Colours – Black . You Dont need to hand your phone to a stranger to click your photos anymore . 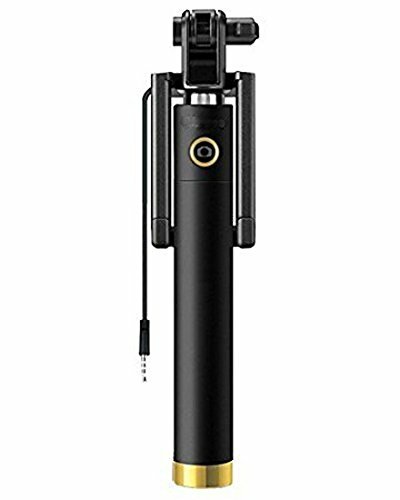 Ideal for Birthdays , Travelling , Adventure , Music Events , Clicking Groups , Parties , Video Blogging . 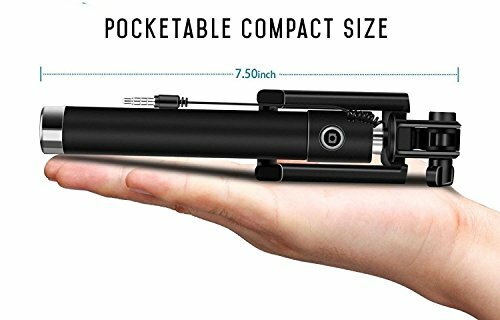 Ideal for group selfies photos, comes along with universal mobile phone attachment. 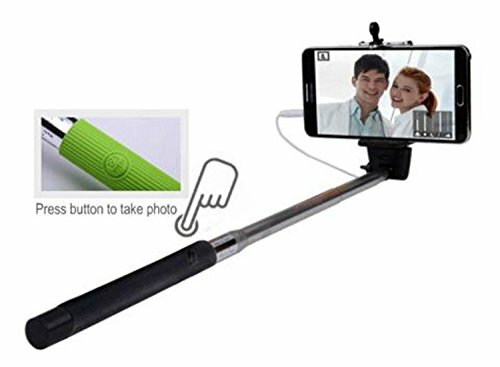 Now click excellent selfies, just pack monopod with wireless shutter whenever you travel. 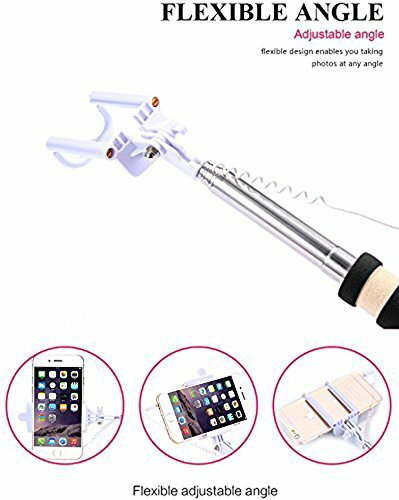 The perfect extendable selfie stick. 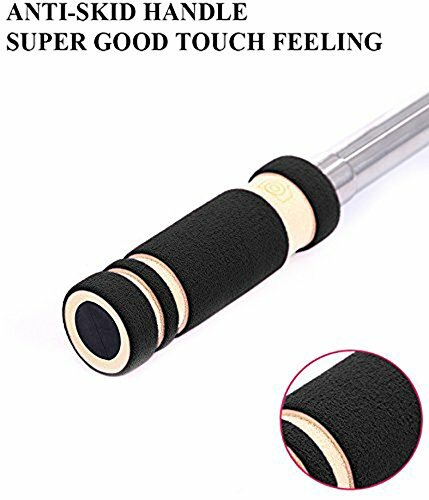 This stick is prefect for taking self-portrait and it also includes a remote control for your phone. It is suitable for iPhone 4, 4S, 5, 5S, 5C and also for Samsung, HTC or other Andriod phones. One person from your Group now Need not Miss being in the Group Photos to click the snaps.